Try out this simple aromatic fried rice with just mushrooms, egg and an extra dose of burnt garlic for the amazing flavour. You can add any other veggies if you prefer but I just love it this way. 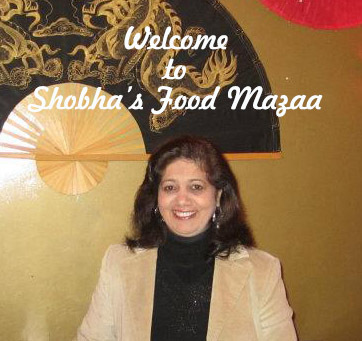 It is a complete meal on its own and you don't really need any accompaniments. If you like it spicy go ahead and add some chilli sauce or chilli infused oil. 1. Cook the rice adding salt. Drain and set aside. 2. In a pan fry the sliced mushrooms adding a little salt. Spoon out in a bowl. 3. Scramble the egg in a tbsp of oil adding salt. Remove from the pan. 4. In a wok heat the remaining oil and fry the garlic until golden brown and crisp. 5. Add the black pepper and red chilli flakes. 6. 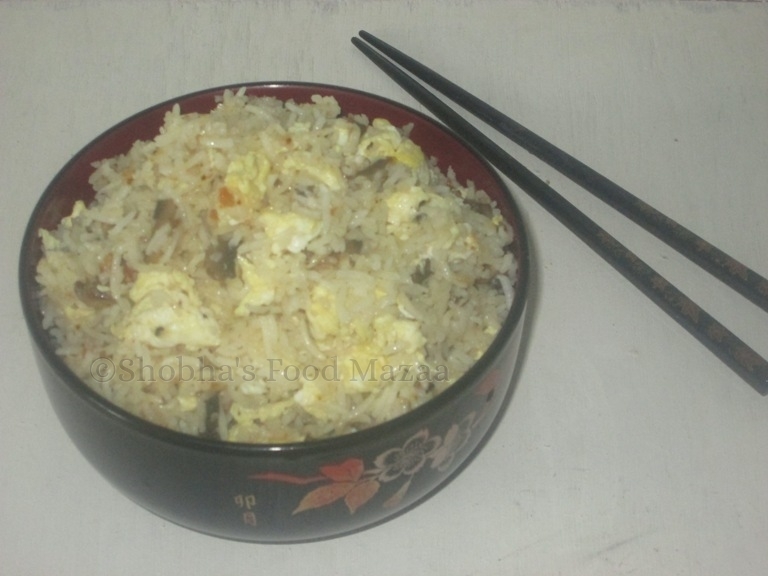 Mix the drained rice, fried mushrooms and scrambled egg. 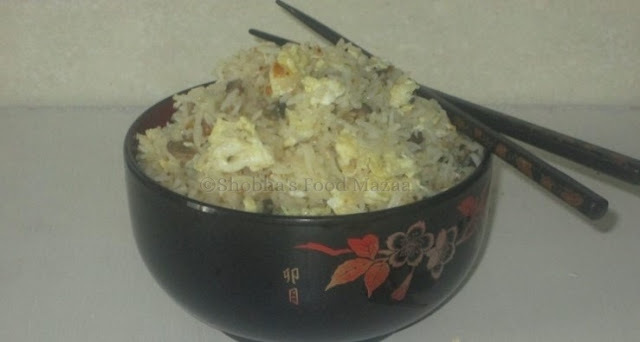 This rice dish looks delicious nad would be perfect to serve with any chinese meal. I love mushroom fried rice on its own. I do add other veggies to make it a wholesome meal. Adding burnt garlic must be making it very flavourful. Usually I add other veggies too.. but mushroom and burnt garlic go very well together.. so just to keep the flavours intact I skipped other veggies.